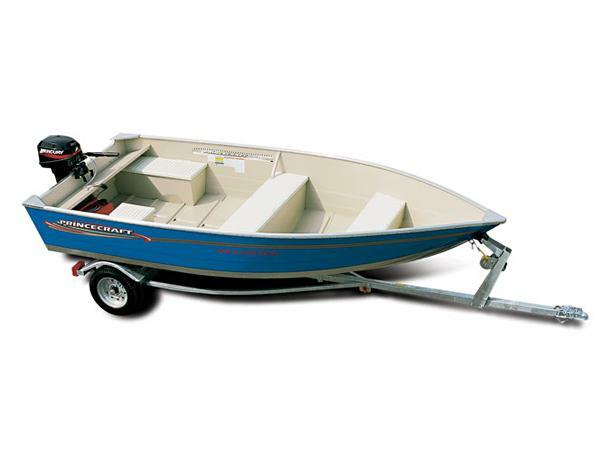 Boat Description The Princecraft Resorter 20 is a solid utility boat perfect for a full day of fishing or transportation to a favorite camping spot. With plenty of room, functional features and durability, this boat is a versatile craft. A standard ribbed polyethyelene seat surface is durable, and keeps passengers dry and more comfortable than traditional wood or aluminum seats.